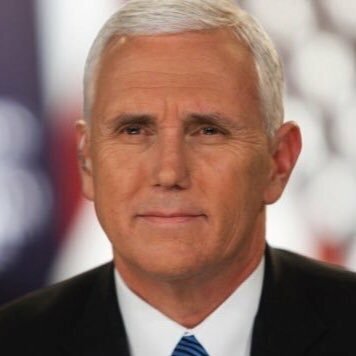 Vice President Mike Pence will campaign for state Rep. Rick Saccone’s (R-Allegheny) Congressional campaign in the special election to replace former Congressman Tim Murphy (R-Allegheny). The location of the event was not disclosed in the email sent by the PA GOP about his visit, but will likely take place in the western part of the state. The event will take place at noon on February 2nd. President Trump visited the district last week to tout the Republican tax reform bill, but also put his support behind Saccone’s bid. “Just last week, President Trump traveled to the 18th congressional district where he voiced his strong support for Rick. Between the President’s visit and the upcoming event with Vice President Pence, the importance of sending more Republicans that support an America First agenda to Congress cannot be underscored enough,” PA GOP Chairman Val DiGiorgio wrote in the email. Both parties have begun putting more weight into the March 13th special election, as Democrats look to build victories ahead of the 2018 general election and Republicans look to hold onto seats in special elections to maintain their majority. Just an excuse to visit Western PA on Groundhog Day. Just a shame he has to be campaigning for that other, weirder groundhog. Did “mother” give him permission to go?